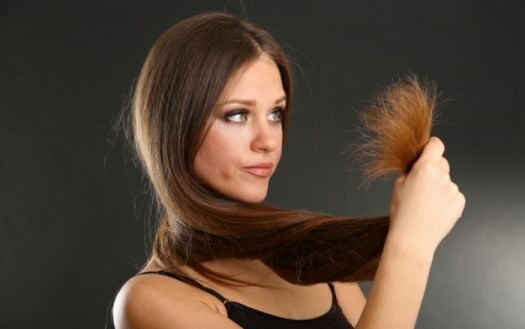 Here is some home remedies to get rid of split end. Massage your hair with hot mustard oil mixed with olive oil, coconut oil and almond oil. Keep it overnight or for 30 minutes and wrap with shower cap or towel.Afterwards rinse your hair with shampoo. 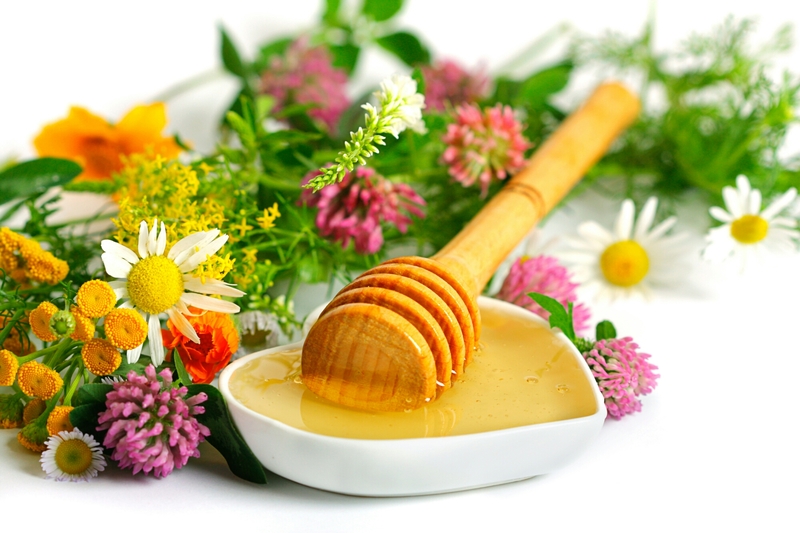 Honey is best natural conditionar for your hair.Regular application honey mask on your split ends before washing them is also a good trick to get rid of split ends . 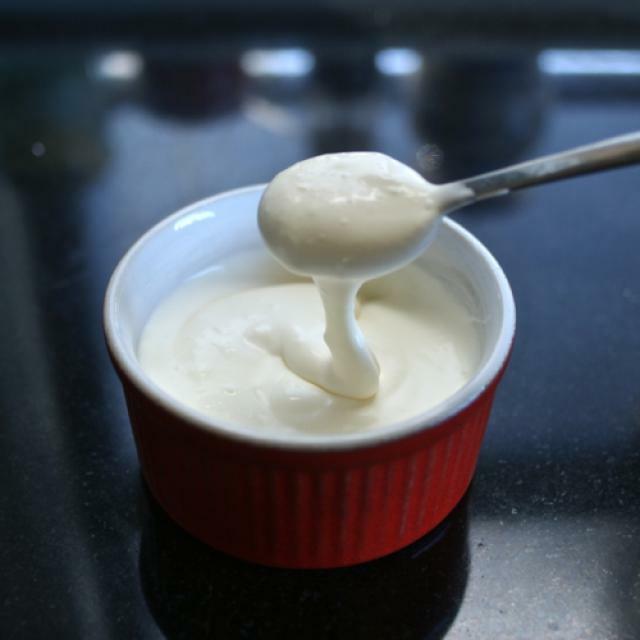 Take 2 tbsp of milk cream and mix it with half cup of milk. Whisk this mixture thoroughly. Now apply this mixture on your hair for 15 to 30 minutes and wash it out. Apply alovera gel on your wet hair and leave it there for 15 to 30 minutes and afterwards wash your hair with lukewarm water. 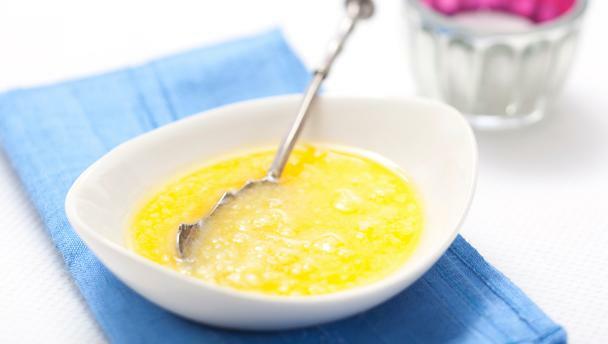 Massage your hair with melted clarified butter(ghee) and keep it overnight. Rinse it off with shampoo in the morning. 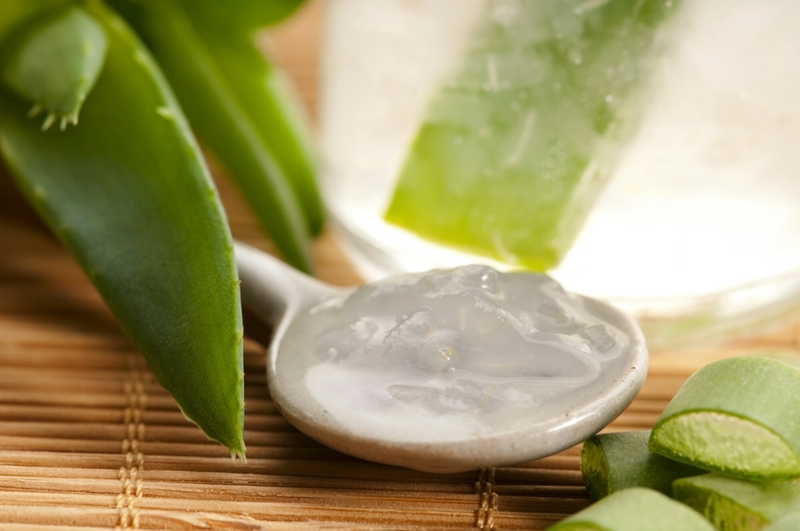 This entry was posted in Hair care and tagged aloevera gel, Beauty, Ghee, Hair care, Home Remedies, honey, hot oil, milk, natural beauty tips, split ends. Bookmark the permalink. My friend suggests extra-virgin coconut oil too! but I can’t stand the smell of that, on my hair.. lol!